Real Queen of Horror | Long Live Horror! 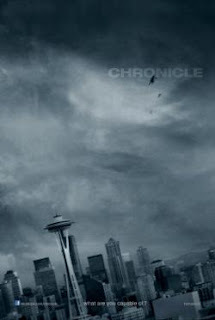 : Upcoming Horrors of February 2012! Upcoming Horrors of February 2012! It's February 1st, 2012 AND you should so know what that means! Let's see what we have in store THIS magical month for horror! Whether it's straight to DVD or theaters, here is the list of horrors coming out this month! If you've already checked any of the two out, please let me know; or if you plan on checking any out...let me know anyway. 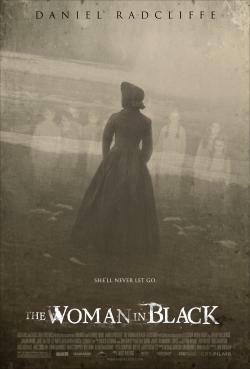 The Woman in Black - RELEASE DATE: February 3rd, 2012! In the film, we follow a young lawyer named Arthur Kipps who is ordered to travel to a remote village and sort out a recently deceased client’s papers. As Arthur is working alone in the client's isolated house, he begins to uncover tragic secrets. Things start to change when he gets a glimpse of a woman in black. He tries to dig up more information by asking locals but they all remain silent. Chronicle - RELEASE DATE: February 3rd, 2012! Three high school friends gain superpowers after making some incredible discovery. Pretty soon, they find their lives spinning out of control and their bond tested as they embrace their darker sides. 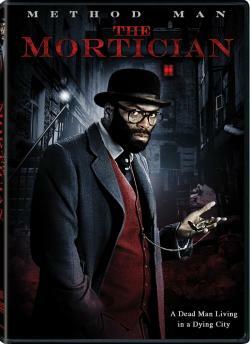 The Mortician - RELEASE DATE: February 14th, 2012! This film is about a man who's a mortician--duh! He is emotionally numbed and closed off to the corruption in the city he lives in, New Orleans. One day he discovers a striking tattoo on the body of a murdered young woman, triggering a sequence of haunting dreams from his childhood and forcing him to confront his emotions. This sounds like it could be interesting! The Dead - RELEASE DATE: February 14th, 2012! A film directed by 2 directors and it's a zombie film! 11-11-11 - RELEASE DATE: February 14th, 2012! 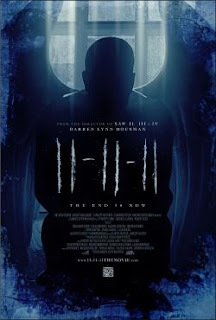 11-11-11 will take on the idea of 11 gates of Heaven and how on 11:11 on the 11th day of the 11th month, the 11th gate will open up and something from another world will enter the earthly realm for 49 minutes. I was hoping this movie didn't let me down and you know what? It did! You can watch my review on it HERE! 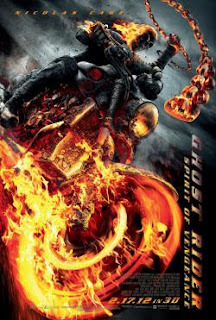 Ghost Rider: Spirit of Vengeance 3D - RELEASE DATE: February 17th, 2012! Johnny is still struggling with his curse as the devil's bounty hunter and he's hiding out in a remote part of Eastern Europe when he is recruited by a secret sect of the church to save a young boy from the devil. And yeah...I'm not really a huge fan of the series. 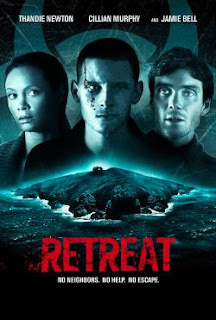 Retreat - RELEASE DATE: February 21st, 2012! 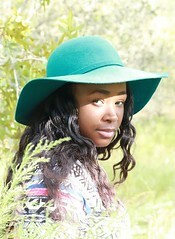 Gone - RELEASE DATE: February 24th, 2012! This a thriller...yet I'm going to include it on this list! It revolves around a young woman named Jill who returns home from her night shift to find her sister's bed empty. She's pretty much convinced the serial killer who kidnapped her two years before has come back to finish the job. But of course, the police do not believe Jill. Rabies - RELEASE DATE: February 28th, 2012! So! There is a psychotic serial killer on the loose in the woods and he/she crosses paths with a group of unsuspecting teenagers. Soon there are people who are dying one by one… but the bad guy isn’t who you think, as always. This film was labeled as Israel's first-ever slasher horror film! Also the film received a lot of recognition from Tribeca film festival, so of course I'm interesting in checking it out! Can't wait to see the woman in black. I am really looking forward to seeing The Woman in Black! From the trailers I've seen, it looks like there's a lot of attention to detail, timing, and atmosphere. It all looks so artistic and dark - like there's a blue lens over the camera. I'm definitely looking forward to The Woman in Black!! I thought the 1989 version was good but this newest release looks far better! I love how eerie and spooky the trailers look and it'll be great to see Daniel Radcliff in a different role - I've been looking forward to this one for a long time!! Eeeeek!! Yay for The Dead.. can never get enough of zombie movies! 'The Woman in Black' is the movie I can't wait to see in this bunch, although I'll see 'Ghost Rider' as well. My son loved the first movie. It's a fun film for boys. @Anonymous If you give it a watch, let me know your thoughts! 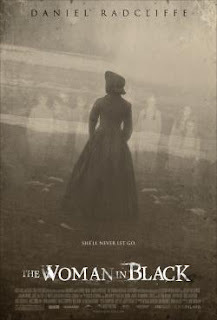 @Justine If you do watch The Woman in Black, let me know your thoughts! The Mortician does look different, I'm really interested in watching it. I'm not really a fan of Ghost Rider, I just couldn't get into it. But like you said, it could be a classic--at least in someone else's eyes! @VainGlorySinner I haven't seen the original, I want to check that out. I heard it was pretty creepy & thats always a plus to me! Lol. You really can't get enough zombie movies! @LGH I thing Ghost Rider is a film for boys! I know of a lot of young boys that are mesmerized by it. @Dani Thank you! 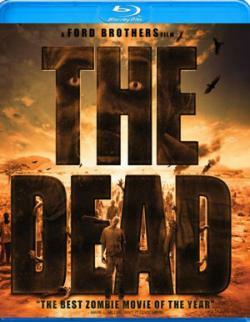 :) The Dead seems like itll be quite awesome & I'm always down for a zombie movie! I can't wait to check out The Mortician. That one looks pretty sweet. The Mortician, Ghost Rider 2 and Retreat looks very interesting. They should be a lot of fun! Top 5 Valentines Day Horrors!